Company Healthcare Capabilties - Professional Management Enterprises Inc. The mission of Professional Management Enterprises Inc. is to improve the quality of healthcare by assuring that patients have access to medical providers whenever and wherever needed through the use of innovative staffing solutions. We foster a sense of respect, accountability, professionalism and collaboration within our team and with our clients. We believe that clear and consistent communication is the foundation of all successful business and personal relationships. We are passionate about what we do. We are driven to innovate continually and deliver on our commitments. We are mindful of the communities in which we live and work. We endeavor to be good citizens and support good works and charity. Patient Appointing Services - We provide an experienced staff that has set-up and maintained Patient Appointing Services operations all across the county. 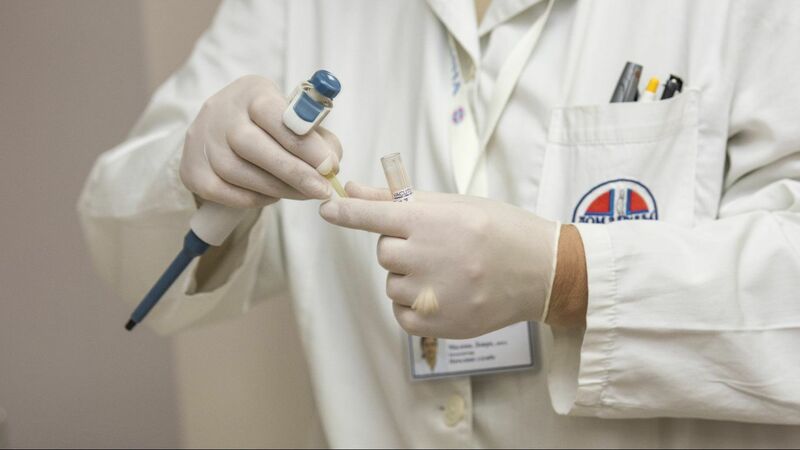 We make it possible for a wide variety of customer bases to receive timely care from the physicians they choose to handle their health care needs. Healthcare Administrative Support Services - When possible, we utilize qualified incumbent employees in order to maintain continuity and reduce possible service disruption. Our extensive experience in recruiting paired with a carefully planned and executed retention strategy keeps employees satisfied and eager to perform the needed requirements of our Government customer. Contact Center Operations - Our award winning call center operations have made it possible for us to continually meet and exceed all standards of operation set by our customers. We will do it on time and on budget. Clinical Resources - The relationships we have established with thousands of physicians and allied health care professionals make it possible for us to locate and contract with the professional that exactly meets your needs. We know what is essential to provide the personnel you need within the parameters you are required to maintain. Consult Report Returns - The efficient, timely, and complete return of clinical information to the primary care provider when beneficiaries are referred to the private sector for care is a key component of comprehensive clinical services for all patients. Our Consult Report Returns service helps medical facilities deliver on that responsibility. Referral Management Service - Although referrals allow medical facilities to expand their capabilities and capacity for specialty care by harnessing resources, referral processing imposes an enormous administrative burden. Our Referral Management Service offers a flexible approach, freeing MTF personnel to focus on other mission-critical activities. Proven Partnership - PME have partnered with large firms like Humana Government and STG International. We have forged a collaborative working partnership including participation in the SBA Mentor-Protégé program with Humana Government in 2012/13. Experienced and Established Workforce - PME have provided healthcare management services to Government medical facilities such as ADCMS and Fort Knox PRN contract, and NASA. Our associates understand the unique requirements and demands of delivering healthcare services through government contracts. 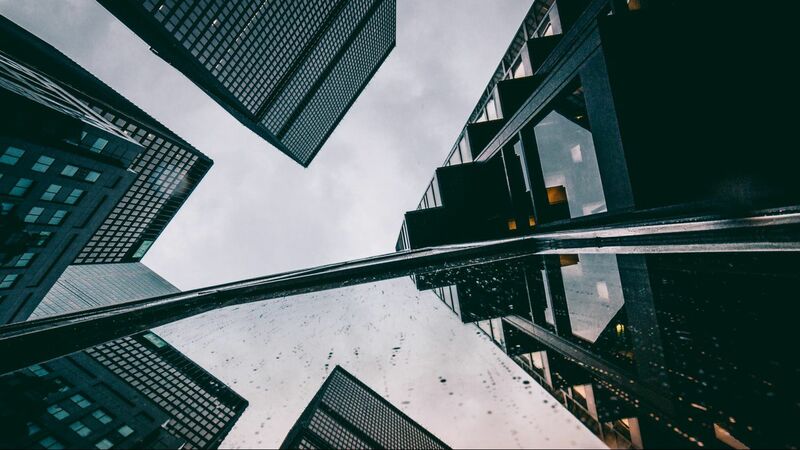 Proven Technologies - We offer access to proven technologies that maximize the quality of the services we provide, while meeting strict Government security requirements. By having DIACAP in place with yearly audits and certification we maintain our security, certification, and accreditation. Proprietary Tools Developed Specifically for Government Customers - These tools ensure consistent policy application for every service request and allow us to immediately disseminate policy revisions with minimal training. Flexible Service Delivery Model - We offer a flexible service delivery model that can accommodate both decentralized (on-site) and centralized (remote) approaches, depending on client priorities, preferences, and space availability. We will design a custom program that responds to each facility’s needs and requirements. 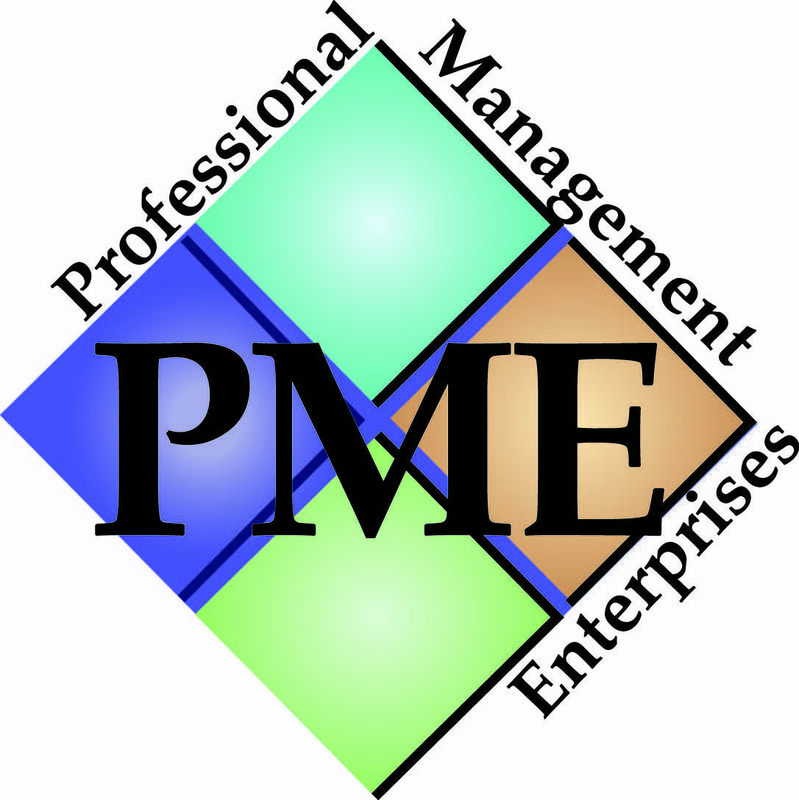 PME was established in 2006 by Haskell D. Portee, a retired senior enlisted soldier. PME is building a solid performance reputation serving federal, state, and local government entities. Specifically, PME excels in helping clients find innovative employment and training solutions. Their values are represented by their integrity, thought leadership and commitment to maintaining high-level excellence in the constantly evolving world of staffing. treasured qualities are based on outstanding service, reliability, and honesty. PME’s value added business approach stresses long-term customer relationships by understanding their customer’s missions, quickly responding to rapidly shifting business environments, and delivering on time, on budget quality services.